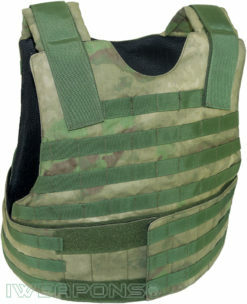 In this age of technology, there isn’t much that you can’t buy online, including body armor. 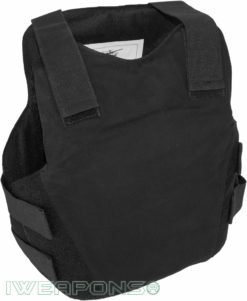 If you’ve been looking for your first bulletproof vest or are in need of a replacement for an aging piece, there’s nothing wrong with buying online, so long as you know what you are doing. 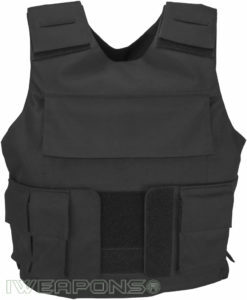 Just as with anything that you might buy online, there will be good vests and bad vests, and even some that fall in between. 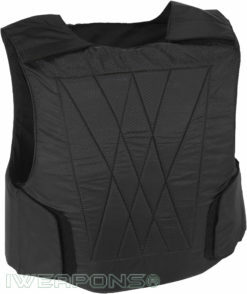 Since you can’t physically touch and inspect these vests before buying, how do you know which you’re going to receive once you’ve finally made a purchasing decision? The best way to protect yourself is to do your research. 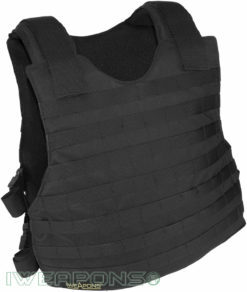 There are lots of body armor manufacturers out there, and it’s your job to distinguish the good ones from the fly-by-night ones. Once you’ve spotted the best of the best, making a purchase will be a much less nerve-wracking experience. To determine which brands you should trust, you should see what others have to say. Reading online reviews and researching the individual companies will go a long way towards determining their reputation. 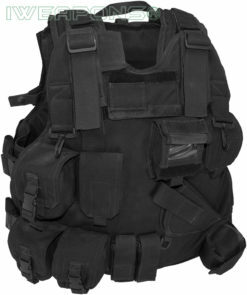 Do you want to deal with a company that supplies equipment to militaries around the world do you want to buy products from a company that was established just months ago? Doing proper research will help you differentiate one from the other. After you’ve settled on a seller, you should take all the normal precautions when buying equipment. Take proper measurements, and read product descriptions. Ask questions if things are unclear, and never hesitate to ask for more information. Once your item has arrived, inspect it carefully, and immediately bring up any concerns that you may have. 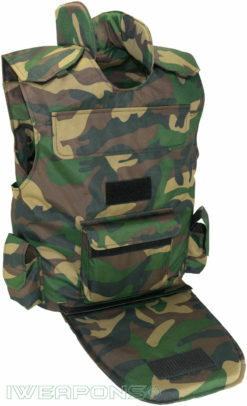 When you’re out in the field or just on the job, you need to be secure to fulfil your duty. 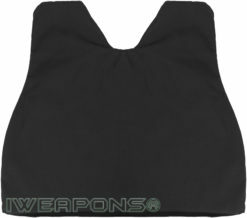 We offer IWEAPONS® brand body armor for sale manufactured by Israeli Weapons. 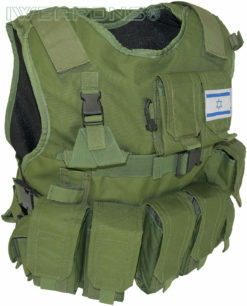 Sometimes you feel completely vulnerable, but you don’t have to when you have an Israeli Weapons bullet proof vest. 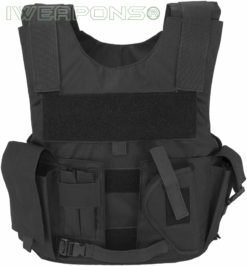 Many people looking to buy best bullet proof vest and we offer dozens of models we developed, that we offer with free shipping. In the midst of battle, you should never have to worry about the security of your protective gear. 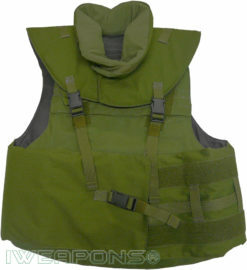 In fact, that’s Israeli Weapons job, we offer the best bullet proof vests for sale in different sizes and utility. 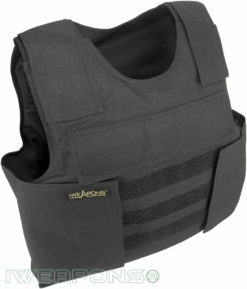 When you’re out on the front lines fighting the good fight, you shouldn’t have to worry about your ballistic protection and stab resistance protection. 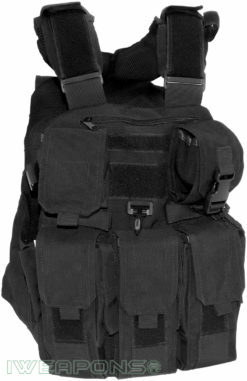 With our body armor gear you can worry less about bullet penetrating your ballistic vest or some dangerous hand-to-hand combat doing you in. 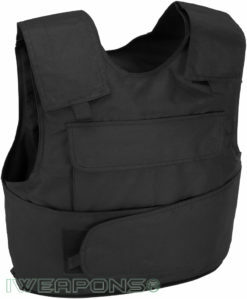 You can buy bulletproof vest and feel protected if you are a soldier, policeman or working in security, and worry about the task at hand. 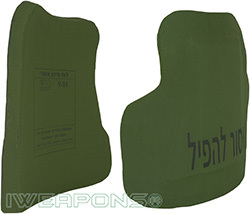 Let Israeli Weapons worry about keeping your body secure, ensuring that you return home safely and in one piece. 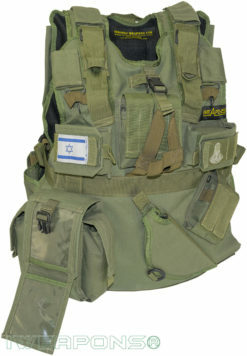 Israeli Weapons also offer many cheap bullet proof vests to fit your budget and offer you the best protection available that was developed in a joint effort with the IDF (Zahal). 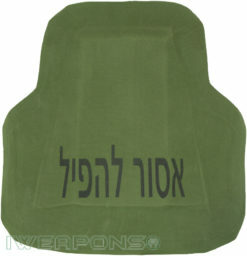 At Israeli Weapons, our bulletproof vests are truly designed with you in mind. 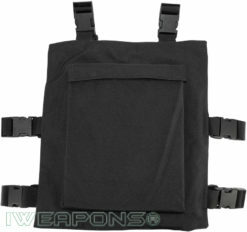 It is durable, constructed of the highest-quality material and designed to meet the most stressful and dangerous demands that you may encounter. 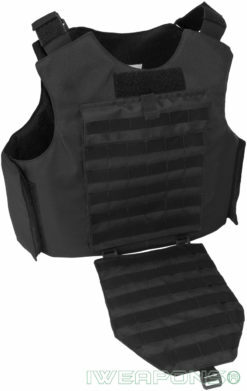 We offer an extensive array of body armor for sale that’s not only suitable for soldiers out in the field, but for police officers, SWAT, those on security detail and so much more. As we all know, the mean streets of home can get just as dangerous as the unknown jungles and deserts in faraway lands. 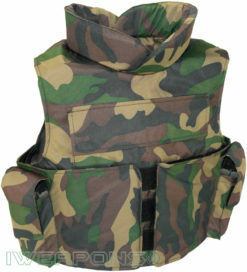 Any time you are in the line of danger, we have the perfect bulletproof vest for sale. 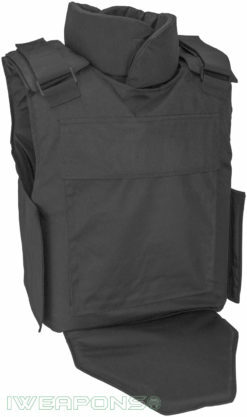 When you are looking to buy bullet proof vests for higher threats, we offer comfortable and lightweight yet offers heavy-duty protection and provides external pockets for hard armor plates. 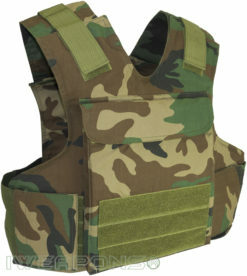 We make sure that all of your vital organs are safely secured and protected against a wide-range of threats especially when using body armor plates. 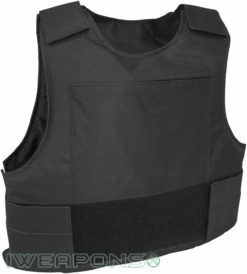 You shouldn’t take any chances with your safety and that’s why at Israeli Weapons, we offer the best of the best with regards to bodyarmor. 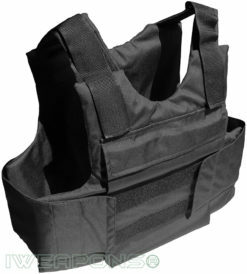 We know that a ballistic vests are not one-size-fits-all so we offer an extensive collection of concealed and concealable bullet proof vest for sale. 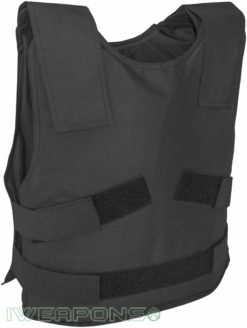 We have bullet proof vests that are concealable and used for undercover for a more concealed look to be used under or above clothes as the external vest, which can be a show of power when performing law enforcement duties. 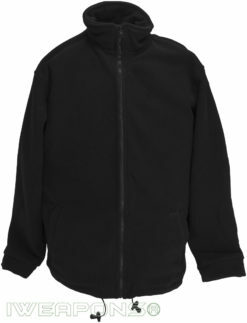 In addition, we offer undercover bulletproof vests on sale, t-shirt style and bulletproof jacket that’s designed specifically for your career or task. 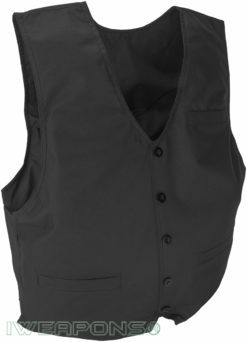 Our bullet proof jacket vests are guaranteed to get the job done, but also leave you looking and feeling stylish as well. 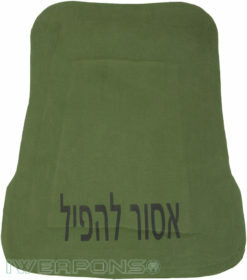 At Israeli Weapons, we take into account all of the details, leaving one less thing for you to worry about. 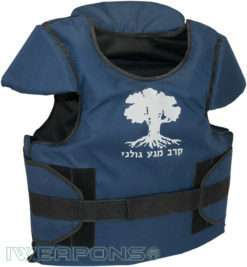 Let an Israeli Weapons bullet proof vests to be your last line of defense so you can have peace of mind. 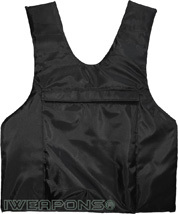 Civil bullet proof vests are something that more and more people are investing in. 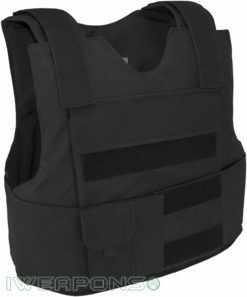 There are plenty of reasons for the upsurge in people looking for bulletproof vests, but the most common include closer proximity of military conflict to residential areas, increased crime rates and increased dangers on the job. In some countries, it’s not unheard of to walk outside and see military forces on the corner. In many places, this is unfortunately a fact of life. If you live in one of these areas, you may inadvertently find yourself in the crossfire. 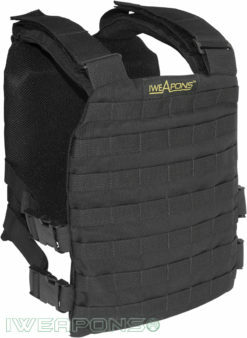 One way to protect yourself and your loved ones is to invest in a civilian bulletproof vest. 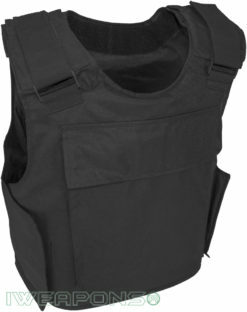 These vests guard your vital organs from injury, allowing you to escape with at least your life should you come under weapons fire. In other places, it may seem like there are more criminals with guns than actual police officers. In these kinds of places, it can be extremely dangerous to even walk to the grocery store. If you live in an area with high gang or drug activity, you know that hearing gunfire outside can be a weekly or even daily occurrence. 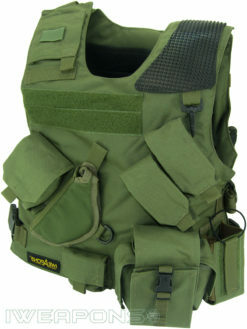 By wearing a bulletproof vest when you venture outdoors, you afford yourself at least a little extra protection. Lastly, there are some jobs that have just gotten more dangerous as time goes by. Bank guards, for example, were rarely injured on the job 50 years ago, even though there were plenty of armed robberies. Back then, even criminals were a bit gun shy, and it would take a major confrontation to lead to gunfire. These days, it’s all too common to hear about those who do everything a robber asked still getting shot. 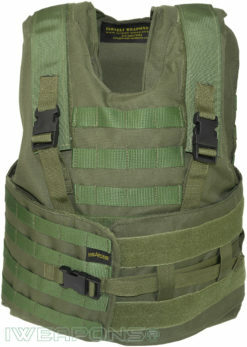 Wearing a bulletproof vest could undoubtedly save someone’s life should they find themselves in this position. 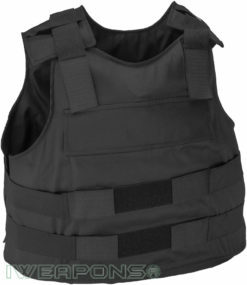 You see a bullet proof vest online, and you think, “Is it safe?” This is undoubtedly a question you’ve wondered about, especially when you consider just how important these pieces of body armor are. They, quite literally, are responsible for saving your life. 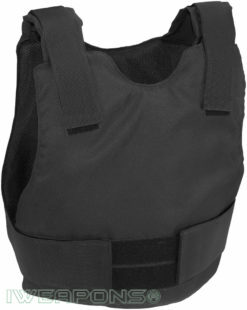 When you find yourself in a situation where bullets are whizzing by, the last thing you want to question is whether or not your vest is going to keep you safe. There are a lot of reasons why you may be hesitating over your purchase. 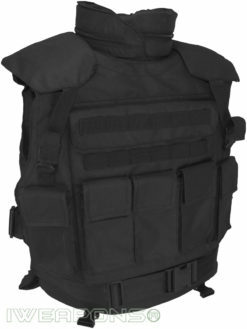 You might be looking at a cheap bulletproof vest and thinking that there is no way that something so affordable can be so safe. 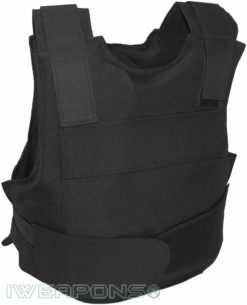 Maybe you’ve never purchased body armor online before, so you have no idea how to judge a product’s quality? Further still, you may have never purchased armor before ever, so you have no idea if you’re starting at the right place. The first thing you should know is that there is absolutely nothing wrong with buying armor over the internet. For the most part, most retailers and manufacturers are very honest about their products, so you won’t be deceived about what you’ll be receiving. 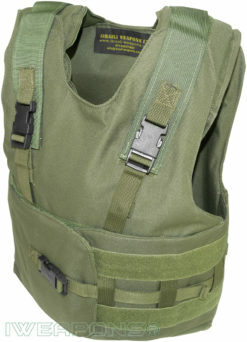 Further, some of the best known names on the market sell their goods online, so if there is a name you trust, you can feel confident buying their vests and other accessories from a site that you like. The last concern you might have is over price. How is it that online retailers can sell the same goods as brick-and-mortar stores but at such better prices? This is easy to answer: they don’t have the same overhead. Whereas a store must pay for their building, employees and related expenses, a website doesn’t need most of that. That means that they can pass their savings on to you. 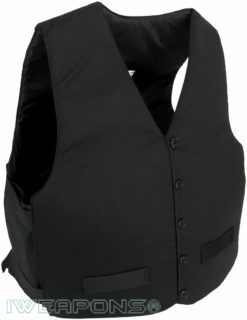 If you see a vest that is well within your budget, use your judgment when it comes to price, but don’t automatically assume a low price means low quality. 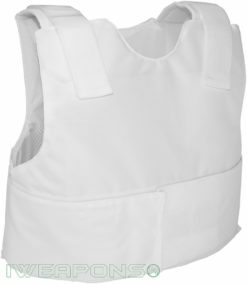 We offer comfortable external undercover bulletproof vests and bulletproof jackets, as an all-in-one package. They look good without giving away your protection, and they protect your body from external threats with large body coverage. 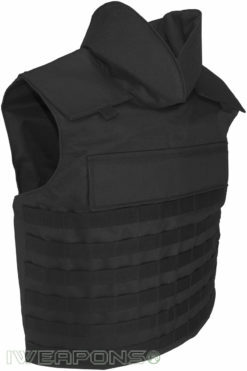 These undercover bullet proof vests have specially designed soft armor panels that can be removed using our internal zipper and Velcro system. 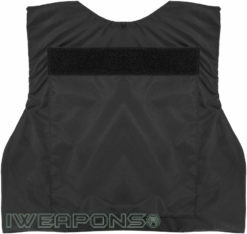 These ballistic panels are specially made to be attached to the vest, making this a one-piece assembly. 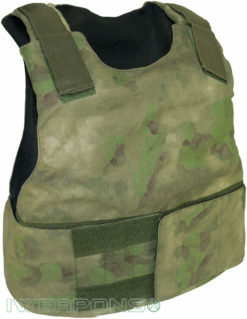 The body armor can be removed when needing to wash the vest or the jacket, or to wear alone. 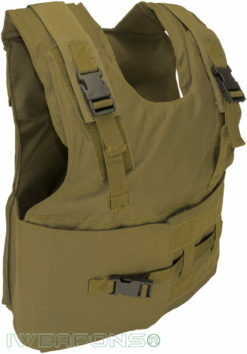 These bullet proof vests can be used in outdoors and cold weather. 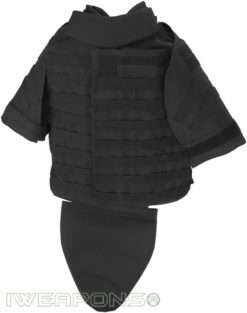 These body armor is durable and can be worn in various climatic conditions, provides protection from rain, wind, and even snow in some cases, and can be a stylish accessory when going out on the own. 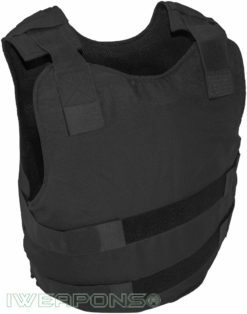 When speaking about soft body armor, two terms that you might often used interchangeably are bulletproof vest and bulletproof jacket. While both pieces of equipment protect you against injury from gunshot wounds and are worn in the same fashion, there is a bit of difference between the two. 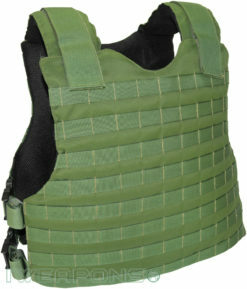 One reason to choose a bullet proof jacket over a bullet proof vest involves the ability to conceal the armor. 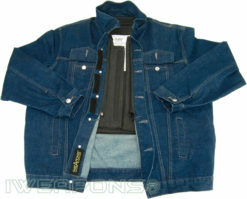 A bullet-resistant jacket that is made to resemble a regular jacket as a coat or a jeans jacket, for example, will allow you to easily blend into more situations that a vest that may need to be concealed with your regular clothing. 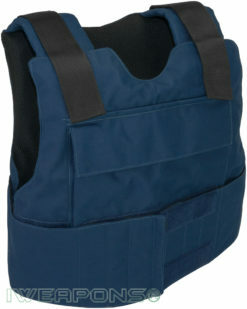 The ability to conceal body armor can be very important in some professions, such as that of a personal body guard. 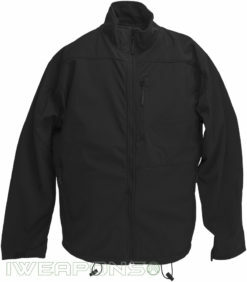 When deciding to purchase a bullet-resistant jacket, it should be noted in many cases, just because a jacket comes with sleeves, it doesn’t mean that those sleeves will guard against gunfire. 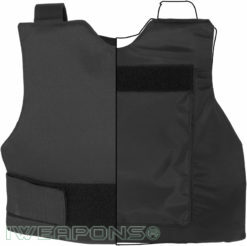 Functionally, vests and jackets offer the same kind of protection (front, back and sides); jackets just make it easier to conceal the body armor. 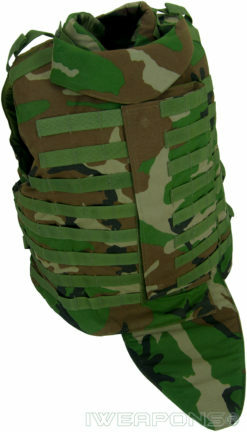 Modern body armor can be classified into two distinct groups: Soft body armor and Hard body armor. 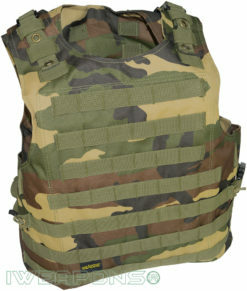 Soft armor vests are made from woven materials, such as aramid, and can withstand the impact of small arms fire. 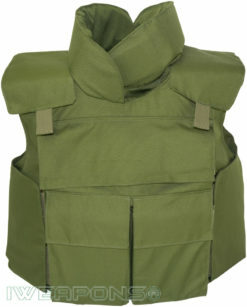 These bulletproof vests work by absorbing the impact of a bullet and spreading that impact over a larger area. The result is that the round is stopped before it can make disastrous contact with body. 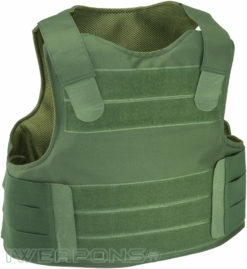 Hard body armor are typically composed of heavy armor plates that are often made of ceramic or polyethylene. 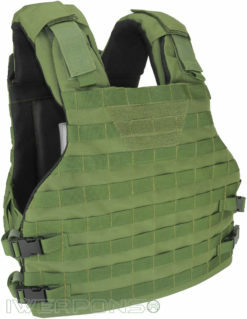 These kinds of protective armor are made to withstand much stronger firepower, and they are often used by members of the military and law enforcement. 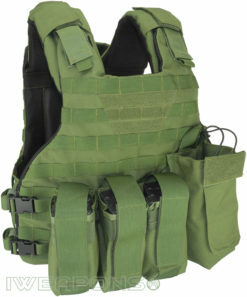 Unlike soft body armor as regular ballistic vests, which are thin and lightweight so that they can be concealed under clothing, external vests and plate carriers that use hard armor plates are worn over clothes and uniforms. 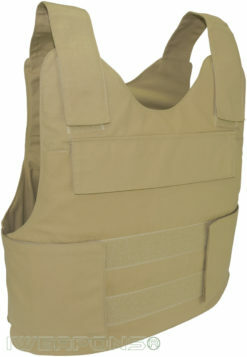 There many different military and press varieties of bullet-resistant vests. 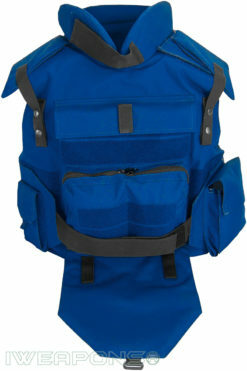 A typical vest will provide coverage along the front, back and sides, protecting a person’s most vital organs, such as the heart and lungs. 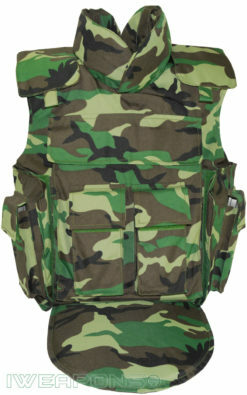 Military full body armor vests, usually offer additional ballistic protection for neck and shoulders, and even groin protection as our press bulletproof vests do. 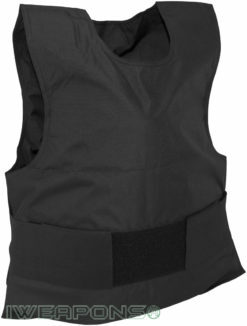 Our military and press bulletproof vests available in several sizes and configurations to help the wearer find the best coverage. 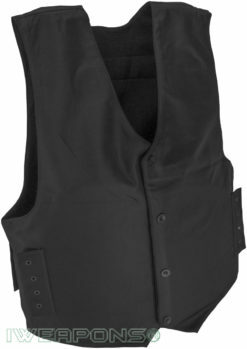 Accurate sizing is extremely important when choosing a vest as selecting a piece that is too large or too small can result in vulnerabilities and exposed areas. 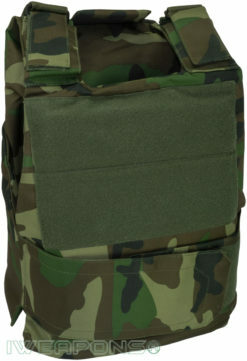 Our plate carriers made to carry front and rear armor plates, some of the carriers also can hold side plates. 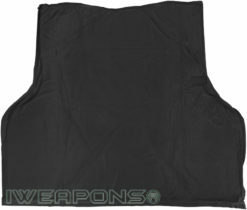 Armor plates offer a lot more protection than traditional soft armor. 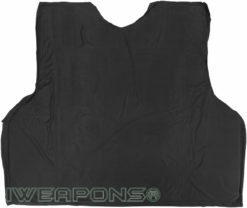 Armor plates are made of stronger, more rigid materials so that they can stop even the highest caliber bullets. While not everyone will require these armor plates, there are some professions where they are an absolute must. 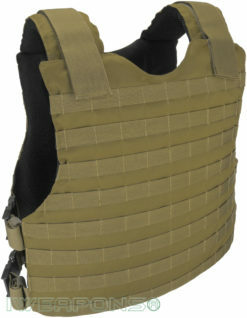 Police officers, soldiers and tactical teams are the ones who most often turn to armor plates. These people often face heavy threats, either at home or on the battlefield. 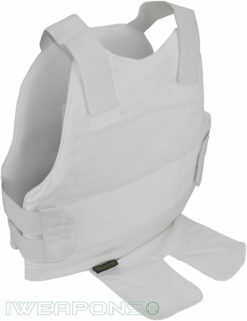 To ensure that they stay protected, they require most protection than a lightweight vest or jacket can offer. 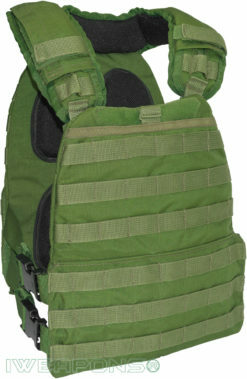 Typically made of ceramic, metal or polyethylene, armor plates fit in specially designed pouches on bulletproof external covert vests and plate carriers. Once a plate has taken the brunt of a bullet, it must typically be replaced. 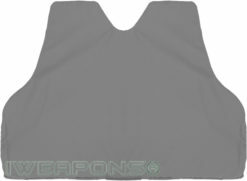 Armor plates can be quite heavy, depending on the material that they are made of. While some are lightweight in comparison to others, their combined weight can easily tire a user after hours of wear. For this reason, it is especially important that user regularly test out their equipment so that they’ll know what kinds of effects they can expect. 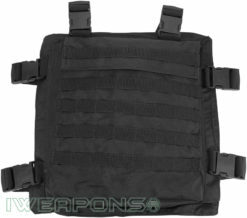 It’s very easy to find armor plates and plate carriers for sale on the internet. In most cases, you’ll get a better deal if you shop online over a local store. 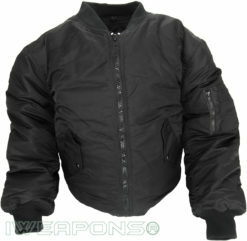 The quality will remain the same, but you’ll have access to a larger selection at more reasonable prices. 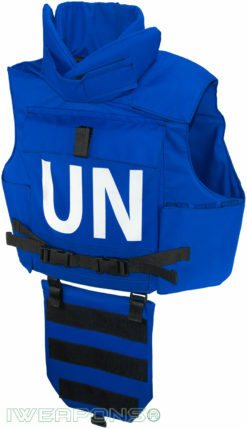 s. If you hold a dangerous occupation, personal protection is something that you should take quite seriously. Like many people, you may prefer to think that nothing bad will ever happen to you, and while that would be ideal, it isn’t something that you should count on. 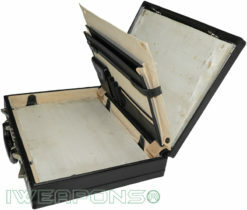 Instead, you should arm yourself with the tools necessary to ensure that you’ll be protected in the event of an attack. 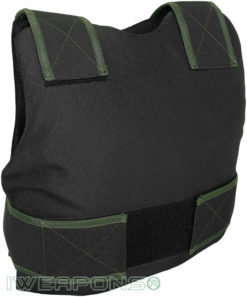 The bullet proof vest is undoubtedly one of the most popular pieces of body armor used by police. 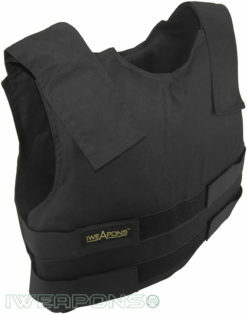 Simplistic in design but highly functional, a bullet-resistant vest will protect you in the event of a shooting attack. 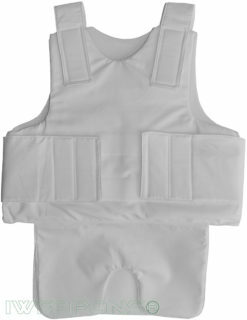 Vests are available in several different protection levels, ranging from lightweight vests rated level IIIA that guard against small arms fire to armor plates that can withstand high-caliber rounds. 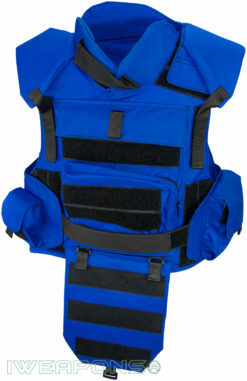 Police usually uses bullet-resistant and stab-resistant vest. 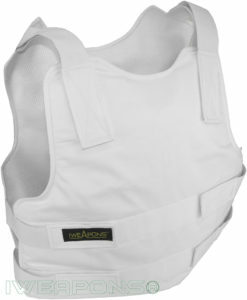 People who work in low reinforcement also uses stab-resistant vests. 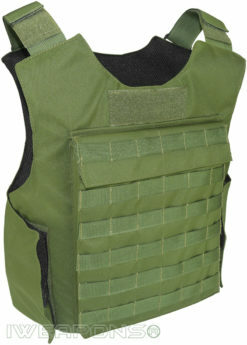 This kind of body armour is different because it is made with materials that are impervious to sharp objects, such as needles, knives and glass. 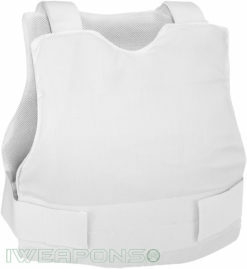 While some kinds of bulletproof vests are also knife resistant, not all are, so it’s important to check product specifications if you are looking for equipment that can handle both kinds of weapons. 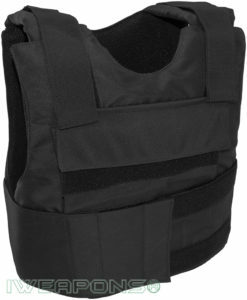 You’ve made the decision to buy a bulletproof vest for your security job. The next thing you need to decide is what kind to purchase. 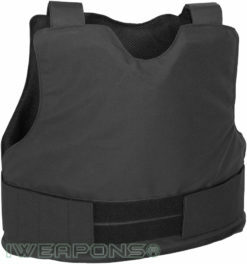 When you start seeking out concealed bulletproof vest, one thing you will notice is there many types of concealable bulletproof vests. 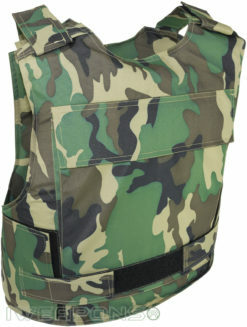 These vests are reasonably hidden out of sight so that no one can tell you’re wearing it. 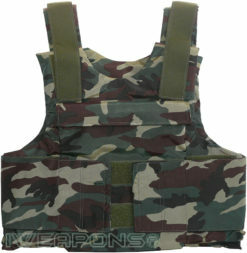 Deciding which vest to purchase will depend largely on why you need the vest to begin with. 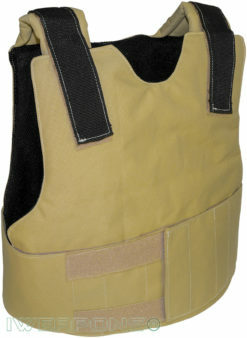 If you are a private investigator or an undercover police officer, a covert bulletproof vest is essential. You don’t want others to know who you are or what you are doing. If they did, you might attract the wrong kind of attention or you might scare off the people you’re looking for. 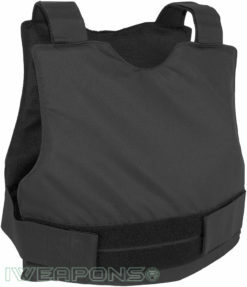 On the other hand, if you are a bouncer or a security guard, you might want to make others aware of your position and use overt bulletproof vest. 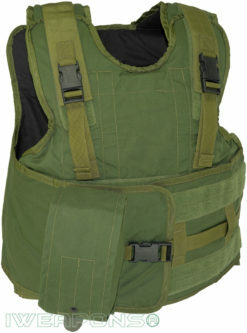 The sight of a bullet proof vest will instantly put others on alert. It will send the signal that you are serious about your safety and the safety of those you’ve been hired to protect, and it will even lead others to believe that you are armed yourself, even if you aren’t. It will probably be a positive in environments where people are unlikely to start violence if they know they can be quickly defeated, such as a nightclub or concert. 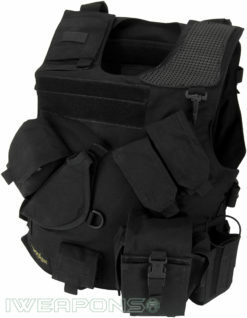 If you hold a dangerous occupation, personal protection is something that you should take quite seriously. Like many people, you may prefer to think that nothing bad will ever happen to you, and while that would be ideal, it isn’t something that you should count on. 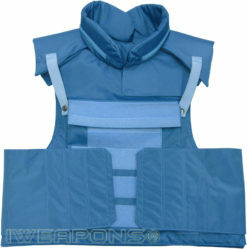 Instead, you should arm yourself with the tools necessary to ensure that you’ll be protected in the event of an attack. 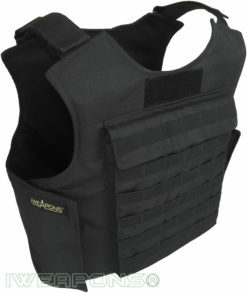 One of your first lines of defense against a threat is body armor. 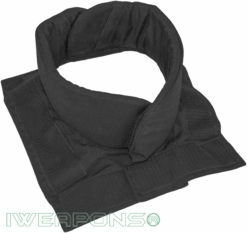 These are items that are used to protect your body from bullets, knives and blunt force. 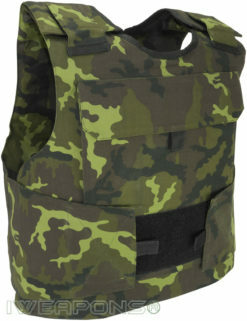 They include helmets, vests, gloves, shoes and more. 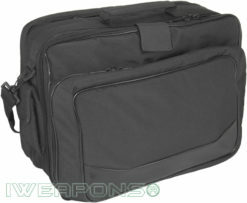 We also developed bulletproof briefcases for ultimate concealable body armor. 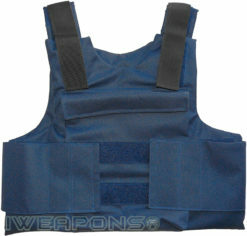 While the bullet proof vest is undoubtedly one of the most popular pieces of body armour. 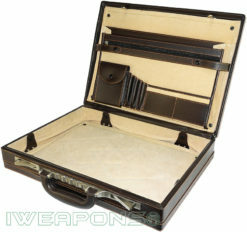 We offer another solutions, our briefcases are simplistic in design but highly functional, a bullet-resistant briefcase will protect you in the event of a shooting attack. 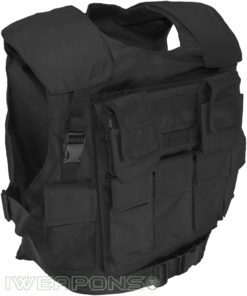 Our ballistic briefcases are available in several different protection levels, ranging from lightweight rated level IIIA that guard against small arms fire to level III that can withstand high-caliber rounds. 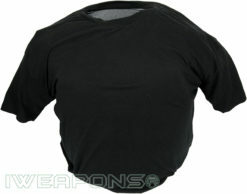 If you are looking for concealed body armor these products are for you. 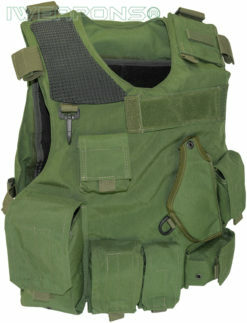 At one time, ballistic vests all looked the same. They were plain, solid in color and would get strapped over clothing. 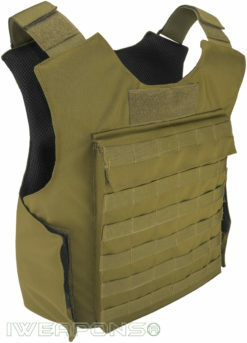 Times have changed, though, and so has the look and function of these important body armor pieces. 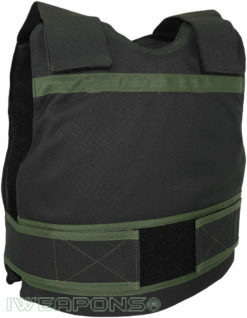 Today’s bulletproof vests are available in a wide variety of styles, colors and levels of protection. 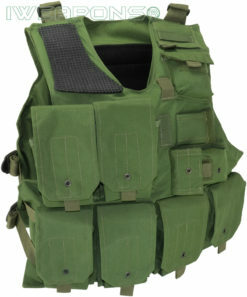 Simple, traditional vests are still popular, but shirts, jackets and other accessories that incorporate ballistic technology are also becoming prominent. 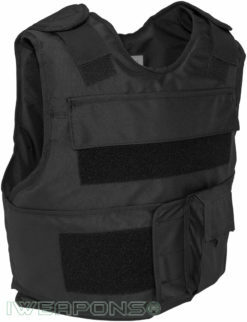 When you enter an occupation that requires body armor gear, a bullet proof vest will probably be one of your first purchases. 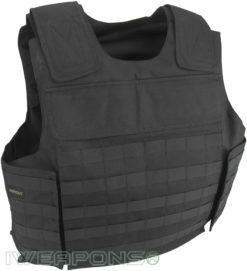 They are available in several protection strengths, ranging from level IIIA vests that are lightweight and flexible to level IV vests that are made with armor plates. 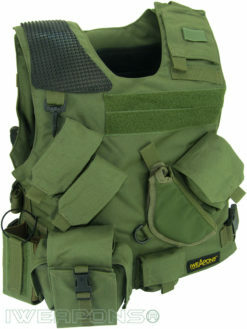 Soft armor bullet-resistant vests are the most common type of armored vest, and all of them are able to resist small arms fire. 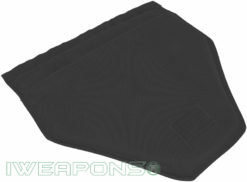 When you get into the higher ballistic protection, you’ll see heavier protection as armor plates that used against higher-caliber bullets. 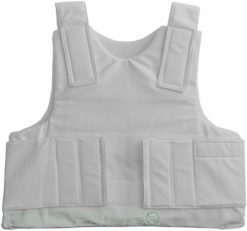 The type of vest you invest in will be determined on what kinds of threats you’ll see. 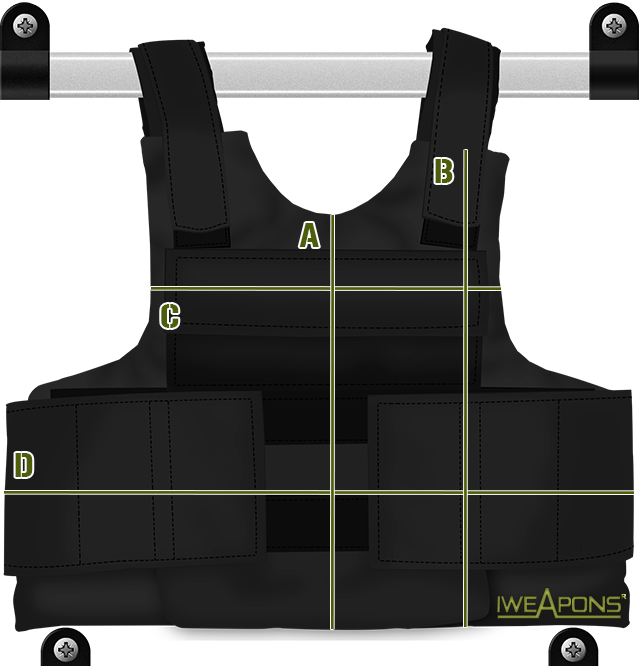 If you’re a security guard, a level IIIA vest will probably suffice; if you are in the military, you may require a level III or level IV armor plates that also can be used in plate carrier. 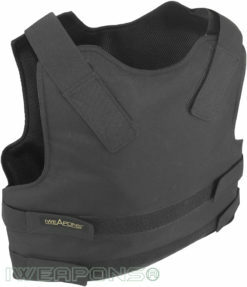 For those who need lower-level protection, there are a variety of styles to choose from. 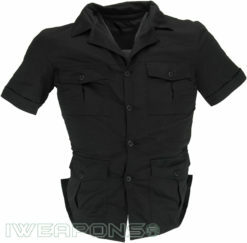 Today, you can purchase body armor that looks like a professional button-vest or even a jean jacket. 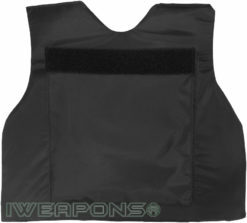 These concealable pieces of armor are best reserved for those who do not want to announce that they are wearing protection, such as club bouncers or private investigators. 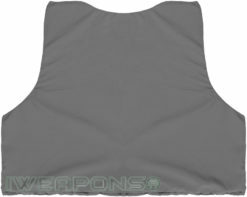 These pieces can be worn under regular clothing or even in lieu of some clothing to offer unparalleled protection without the announcement of said armor. 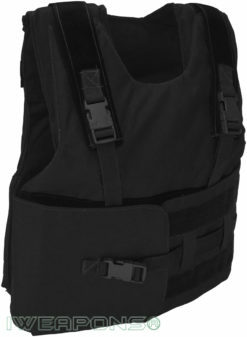 When choosing a bullet resistant vest, one of the most important things you will have to do is make sure that you purchase the proper size. 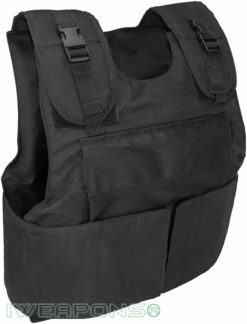 If you buy a vest that is too big or too small, you won’t be comfortable – and worse, you will be opening yourself up to injury. 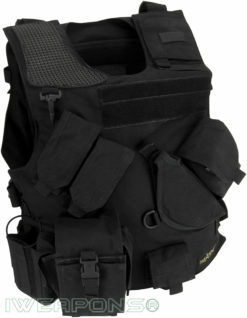 Ballistic vests are designed to sit very close to the body. 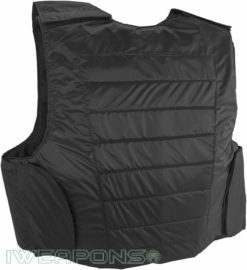 A vest that slides around too much (because it is too big), will leave parts of your body open to the threat of gunfire. 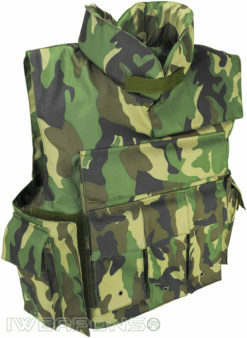 On the other hand, if you choose a ballistic vest that is too small, you may find it bunching up when you raise your arms or you may forgo tightening any fastenings to help ensure you can squeeze into it. Either way, you are opening up areas for bullets to penetrate. 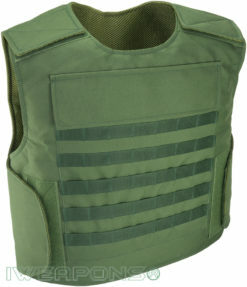 When looking at soft armor bulletproof vests, first verify that the seller offers a variety of sizes, including your own. If they do not carry your size, ask them if they can get it. 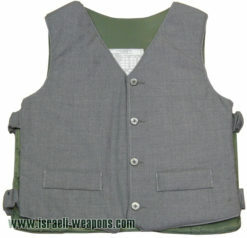 If they can’t, find a different kind of vest or go elsewhere. 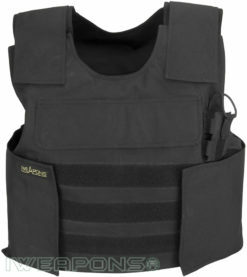 A bulletproof vest is definitely not something that you want to mess around with to get it to “work” – it should work on its own without any tinkering from you. To make sure you purchase the right size, carefully measure your body. We offer sizing guides so you can determine which parts you need to measure. 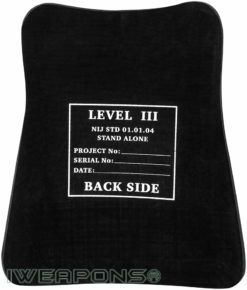 Some vests may only require a few measurements, while more customized pieces may require many different kinds of measurements. 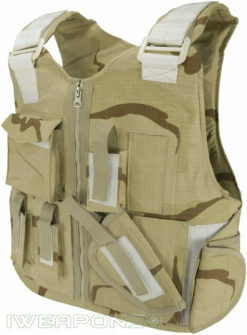 As soon as you receive your new vest in the mail, immediately try it on to verify a proper fit. If you’ve received the wrong size or you did not get your measurements right, immediately contact the seller and arrange for an exchange. 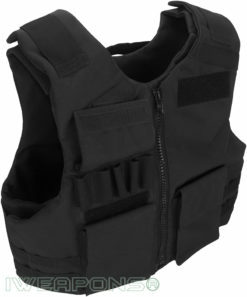 If you are preparing to buy your first bullet proof vest, it’s important that you realize that there are several differences among the varieties that are available on the market. 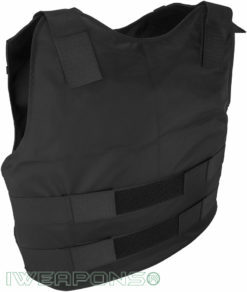 As their name implies, bullet-resistant vests protect against bullets, but there are also level of protections that coincide with the kind of fire you may face. 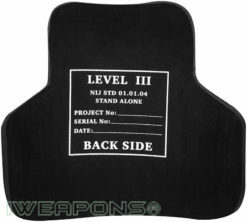 For example, a level IV armor plates – the strongest available – can fend off injury for high-caliber rifles, something that a level IIIA bulletproof vest cannot. 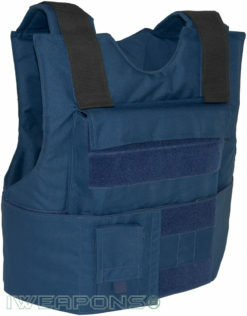 Another distinction that some vests hold is that they are also stab proof vests. This means that in addition to protecting you against bullets, they can also prevent injuries caused by sharp objects, such as knives and other improvised weapons as spikes. 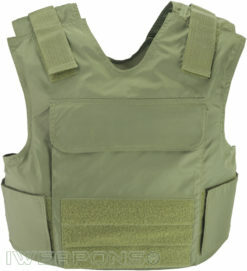 Depending on your occupation, you may only require a vest that stops bullets. An example would be a soldier who doesn’t see close-range combat. However, there are plenty of other roles were the threat of a knife attack is very real. Security guards, prison guards and police officers are just a few people who might be at risk for a stabbing as well as a shooting. 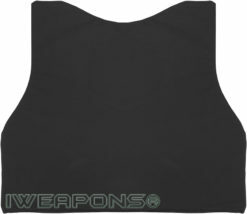 You may think that because body armor gear is rated to stop bullets, which are fast and powerful, that they must also offer protection against slower-moving knives. This is not always the case. 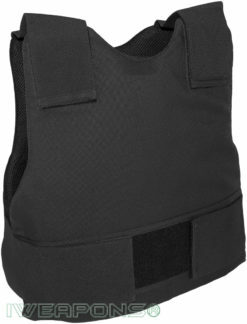 The methods of which bullets and knives penetrate are very different, and not every bullet-resistant vest also guards against knife attacks. 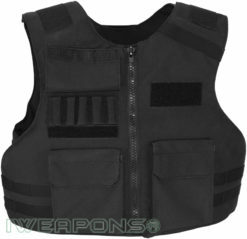 If you need a vest that does both, it is imperative that you do your research and purchase only that is cleared labeled for both uses. To do otherwise puts you at great risk for bodily harm, or even death, should you face a knife attack.